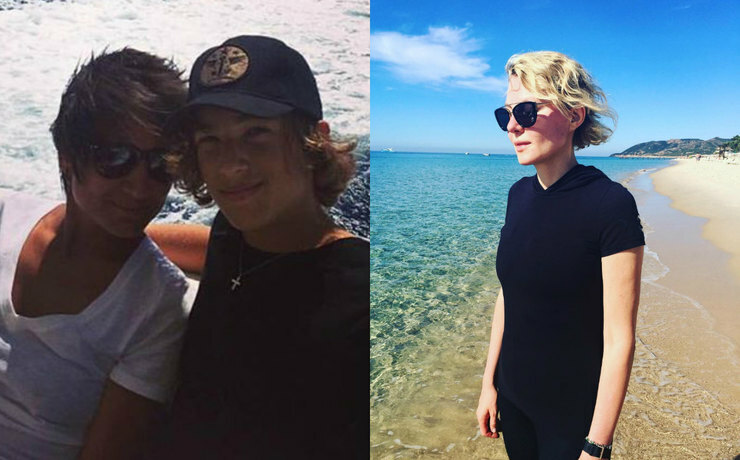 Renata Litvinova and Zemfira have been spotted together on the Italian island. In April, Zemfira has finished a large-scale tour "Little Man," which she called the last in her career. Singer has traveled to almost 22 cities and decided to make a pause in the work and went on holiday on the Italian island of Sardinia. 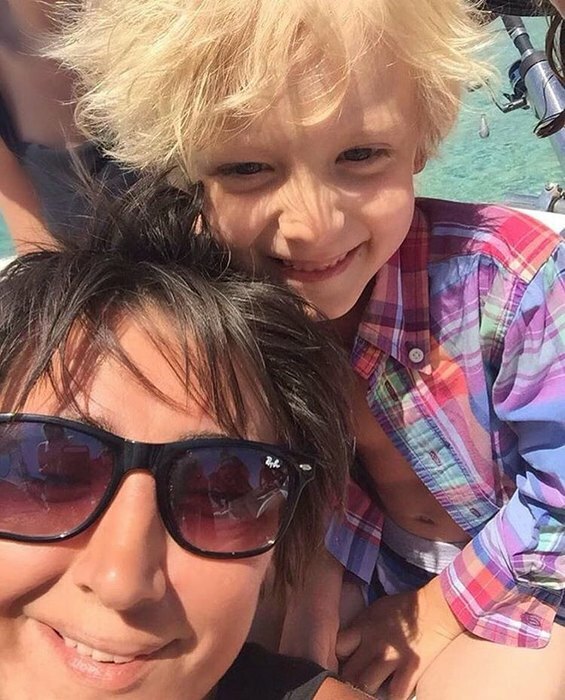 In the recent image shared to Instagram, Zemfira is seen on yacht in the company of a little blond boy, apparently the son of her friends with whom she went on a journey. "With a friend," - singer signed a photo. 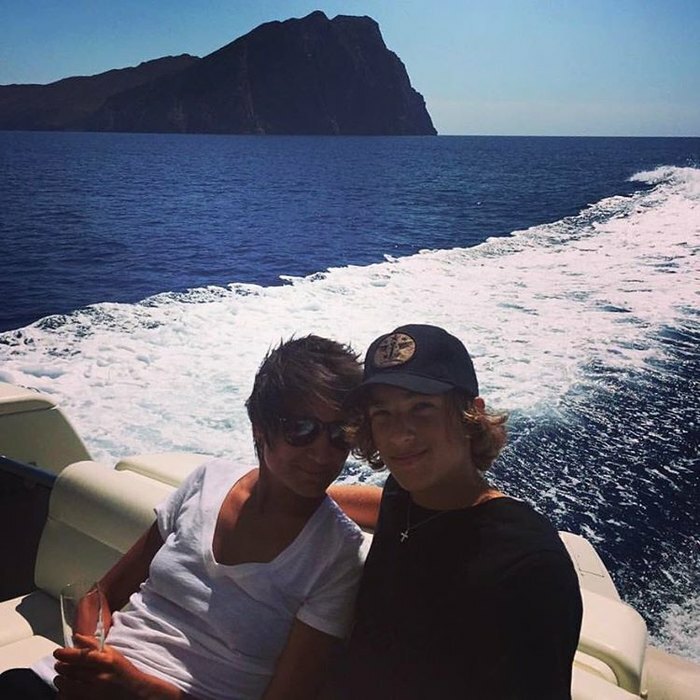 Fans noted that Zemfira is perfectly tanned, looking very happy in her sunglasses, which reflect the sky, sea and ... Renata Litvinova. Director posted on Instagram a sweet pics of the Italian coast. However, the photos featured Renata with her girlfriend and daughter Ulyana, who lives and studies in France. Judging by their pictures, the last time the mother and daughter spend a little time together and are very happy to spend joint vacation in Italy. There are no joint photos on Instagram accounts of Zemfira and Renata, but portal has published pictures, showing the girls sitting together at the hotel. According to a source publication, the girls stay at a five star hotel Forte Village, where prices start at around $1000 a night. The photo appears to have been taken at the hotel over the weekend, showing the couple having a good time - basking in the sun by the Mediterranean Sea and drinking cold champagne. Jealous!